You've never considered using grants and didn't even know they were open to businesses. You've always heard they were a lot of red tape. Why bother with grant funding now ? "So, how much grant money is really out there?" "Is the grant industry even worth my time?" "What do grant agencies really fund, anyway? I thought every grant went to academics and 'save the blah, blah, blah ' whatever foundation..." "Do you really think we ought to use grants? Whose money is it, anyway?" 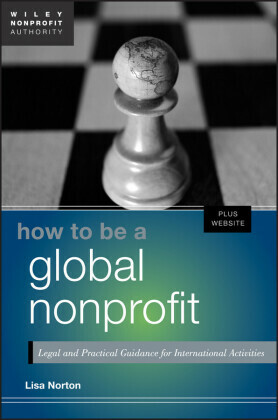 "I'm not sure how to describe what I want to do, but I know I'll need money - is there a grant for that?" A great many of my initial conversations with anyone I meet begin with the inevitable opener, "So, what do you do?" Actually, I love answering this question. 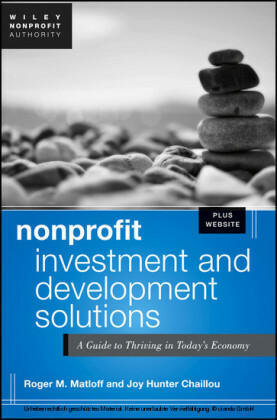 Questions about grant funding are the reason my business exists. 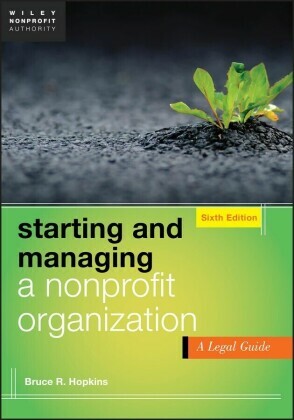 The process of working though questions and answers like those above is what got me started consulting about grants (I'll explain more in a few chapters), and now I employ a certain set of questions to help people find money, as you'll see in my self-assessment tools found later in the book. Because grant seeking is a highly subjective business, it's also a very relational business where I need to learn as much as I can about the project and goals. When a new client retains me, the process often goes the same with the questions and answers. I ask a lot of questions before we ever talk about building a grant application. The longer I worked in the industry, the more questions I had about the reasons behind interest in grant funding. 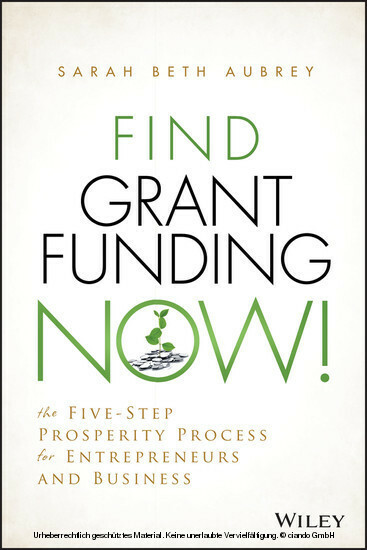 I began to wonder: Why grants, why now? What makes this topic interesting? While not a new phenomenon, grant funding as a means of the overall financial strategy is gaining in popularity and acceptance in the private sector. Where it was once believed that the pool of funds was solely reserved for academia and nonprofit work, businesses, small and large, established and emerging, are looking into both creating grant programs to support their causes and using grant money to complete work. What is going on to make an old standby - grant writing - suddenly like a new trend? 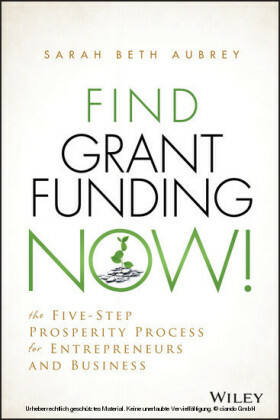 Why grants now? 1. How many audience members have ever wanted to start their own business or work for themselves as a freelancer? 2. How many have ever considered using some alternative kind of funding besides a bank loan? 3. How many who said yes to number one have ever considered using grant dollars? The results are always similar in my little qualitative market research poll. Everyone in the room, be it a group of 6 or 600, will say yes to #1. This group includes quite a few people who will later admit that they will never actually become an entrepreneur, just that they love the notion of it. As for #2, about half of the room says yes to considering funding besides the traditional financing industry - and this number is growing rapidly. For #3, rarely do I have audience members tell me they've used or considered grants, even if they wanted other ideas for finding funds.